Student Accessibility Services (SAS) is a team of interdisciplinary professionals who provide support to students with disabilities through one-on-one advising, referrals to campus supports, and adaptive technology. 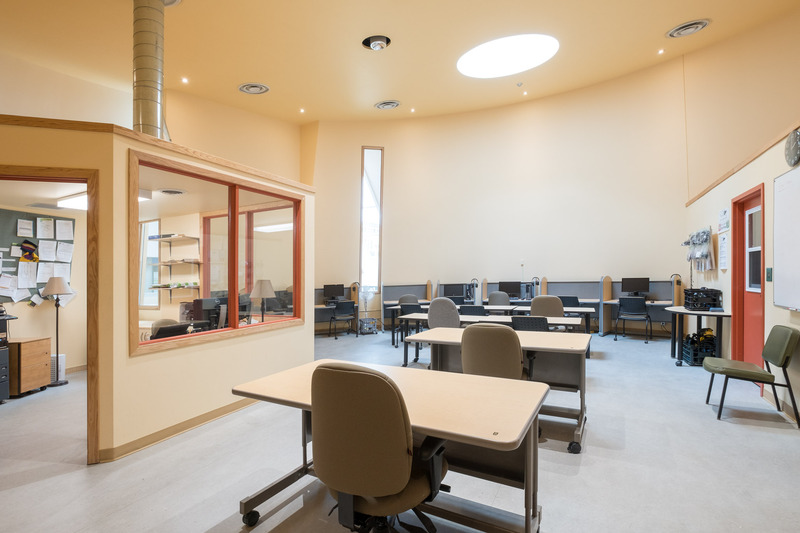 The Centre for Academic Testing (CAT) provides professional proctoring services for accommodated exams for Trent University students registered with Student Accessibility Services (SAS) at Trent in Peterborough. Information on workplace illness and injury. Visit our accessible document training webpage. Trent's Marketing and Communications Department offers information on web accessibility including requirements and techniques. The MV1 is a free-of-charge service. Students, staff, faculty and visitors with disabilities can book the service with 2 business days notice The service can take riders between buildings on Symons Campus and between Symons and Traill Campuses. No medical documentation is required in order to reserve a ride. Learn more about Accessible MV1 Transportation or book an MV-1 ride now!